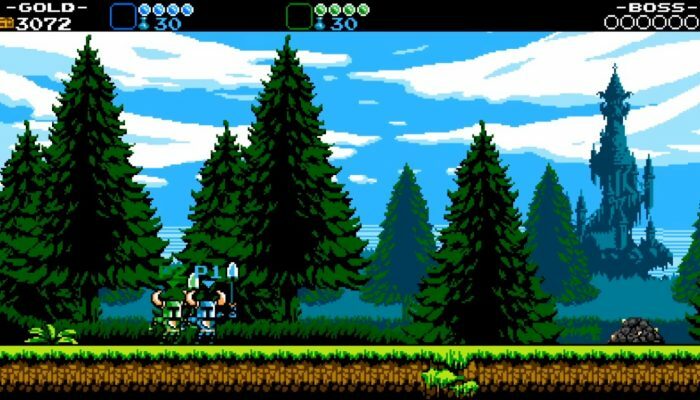 NintendObserver’s select content on Shovel Knight: Shovel of Hope for Nintendo 3DS, Wii U and Nintendo Switch. 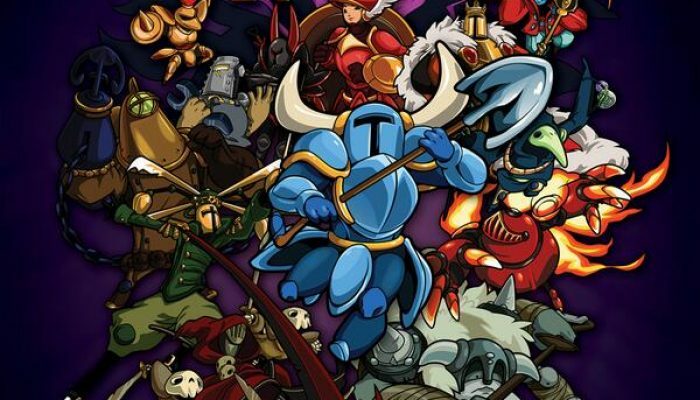 Specter Knight, Plague Knight and King Knight getting amiibos. 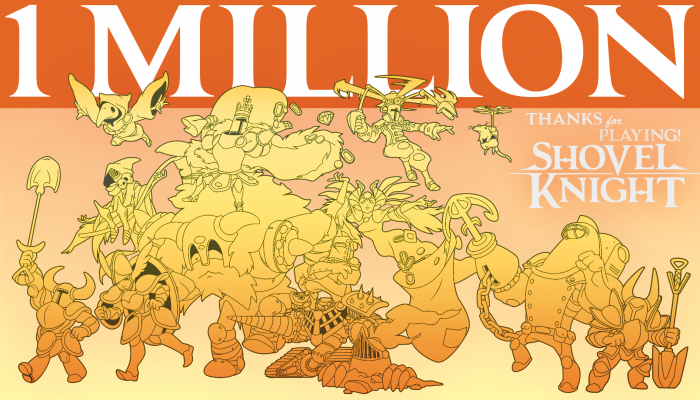 Million-selling indie game, with 46% of these sales being on Nintendo platforms. 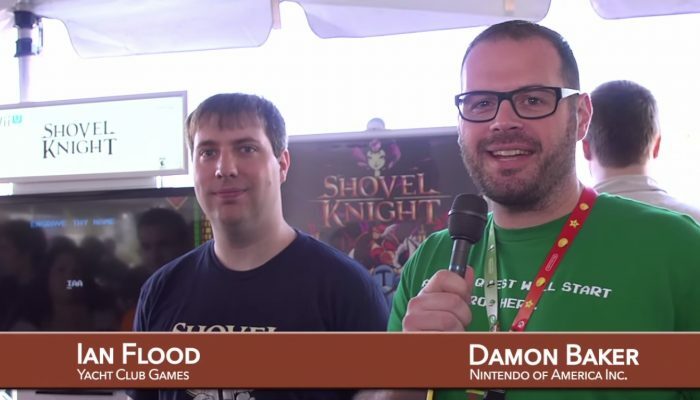 Nintendo Minute – Let’s Shovel! 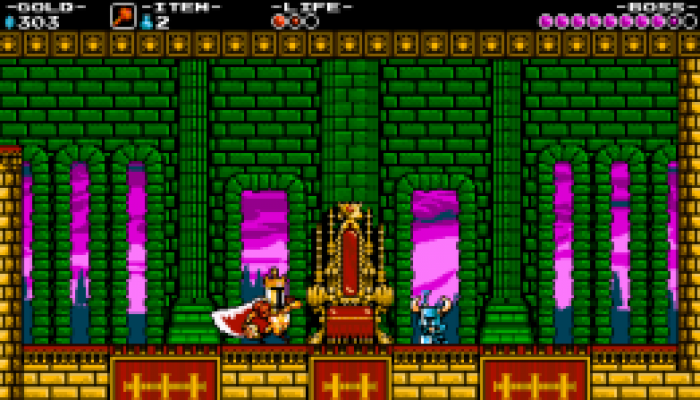 Kit & Krysta playing co-op with the Shovel Knight amiibo. 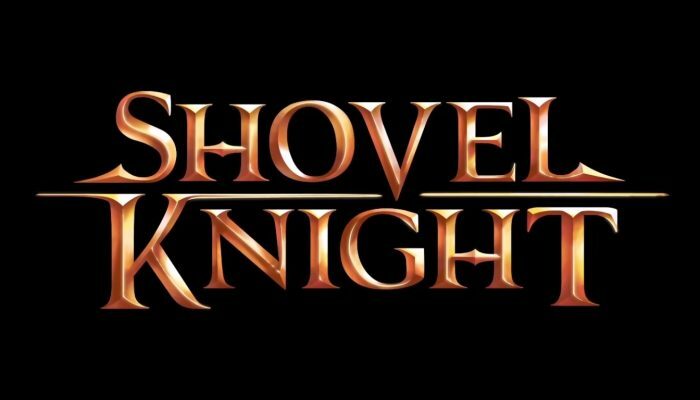 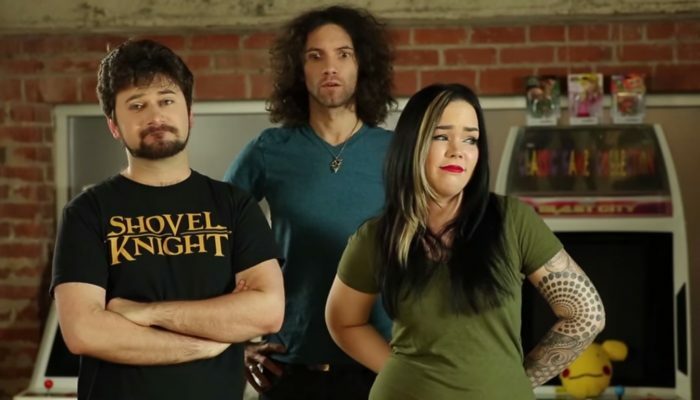 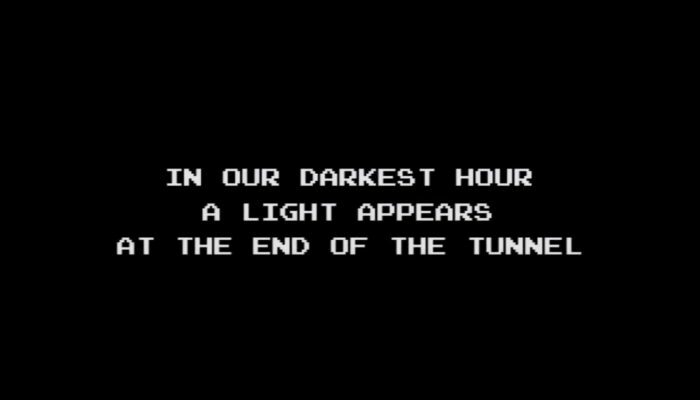 Comments Off on Nintendo Minute – Let’s Shovel! 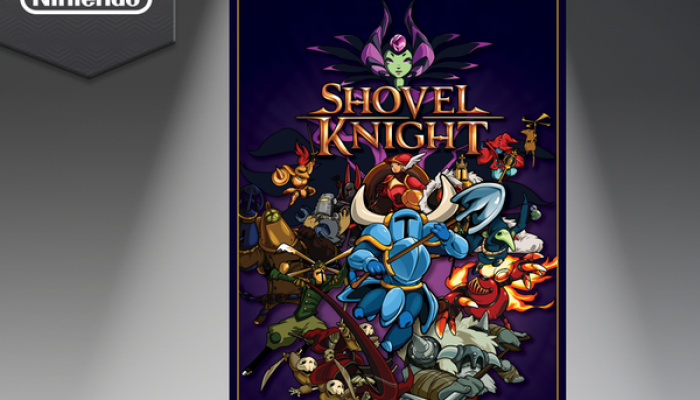 The Shovel Knight amiibo will be available in stores on December 11 in Europe and January 8 in North America. 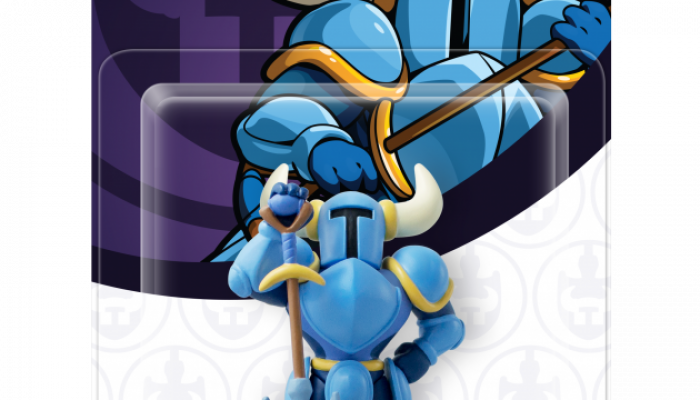 The very first indie amiibo ever made. 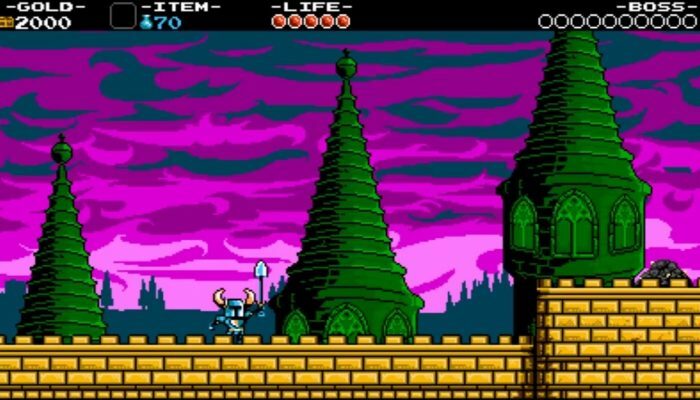 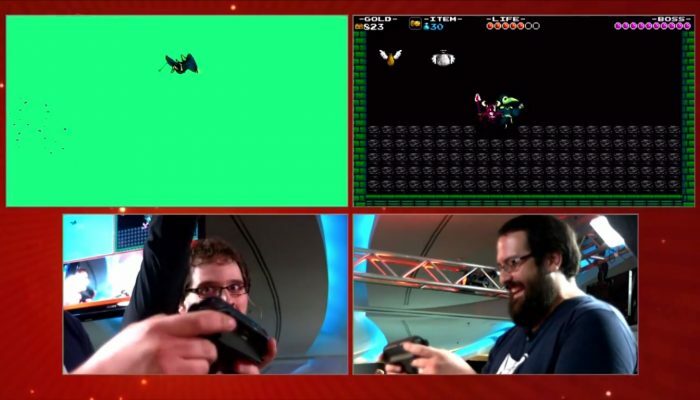 Sean Velasco teaching directly the ropes to Shovel Knight. 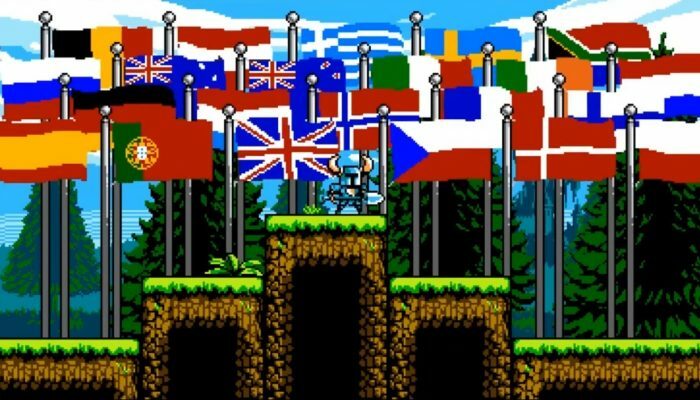 Dispo sur le Nintendo eShop dès maintenant. 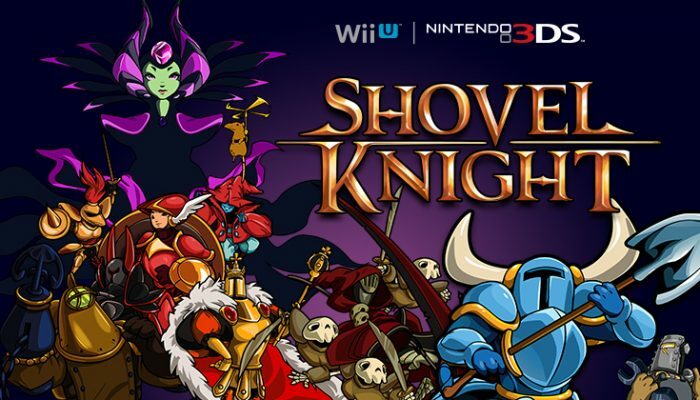 The game is hitting the European eShop this November on both Wii U and Nintendo 3DS. 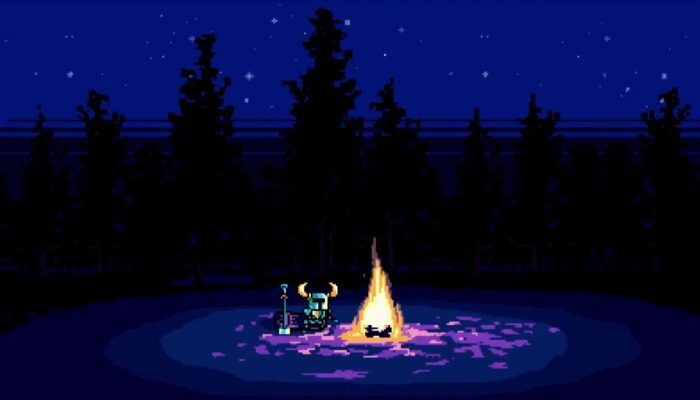 Shovel Knight launching today in North America on Wii U and Nintendo 3DS. 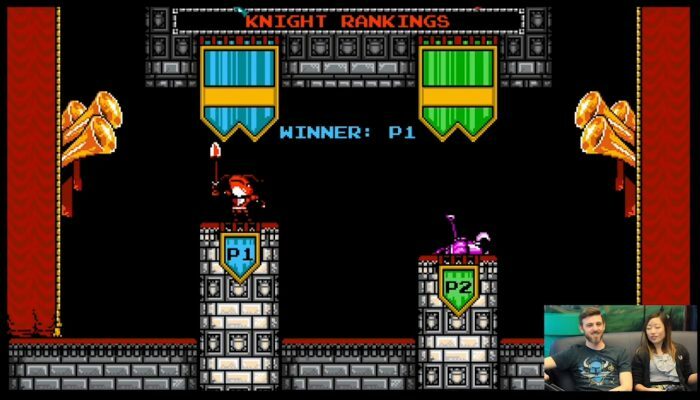 The knight with a shovel launches on Wii U and Nintendo 3DS this Thursday June 26 in North America. 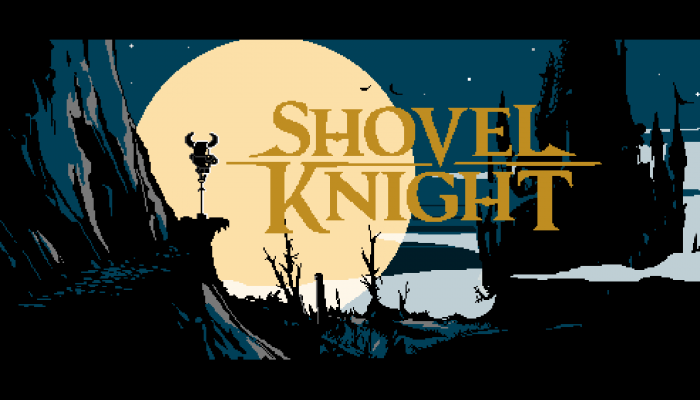 Here comes the Knight with a Shovel.